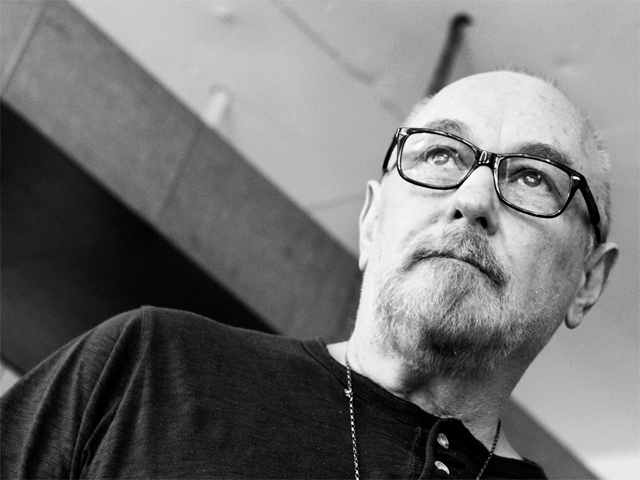 Ed Kuepper: Does Whatever The Hell He Wants! Kicking off the new year Ed Kuepper continues on where he left 2018 with a wealth of activity both with The Aints! and in solo mode. With The Aints! Ed & co join an impressive line-up including J Mascis, Amyl & The Sniffers, Hockey Dad and more at Wollongong's The Farmer & The Owl Festival as the promotion continues for one of last years best received albums; the debut album for The Aints! The Church of Simultaneous Existence. In solomode Ed will venture out for his first stand alone performances of the year headlining shows in Sydney & Melbourne only. Most recently the solo shows have seen Kuepper perform 'By Request' this time though, Ed has turned the tables and will perform 'Whatever the hell he wants!" Which, considering the Bard of Oxley has released over 50 albums in solo mode and via The Saints, The Aints! and the Laughing Clowns, could mean anything; hopefully at least it will include a solo rendition of this new classic and the latest video from The Aints! Country Song in G.
And if all that wasn't enough The Aints! have also just dropped a live album covering The Church of Simultaneous Existence in its entirety plus bonus covers of Ike and Tina's River Deep, Mountain High and The Saints Nights in Venice. The Aints! Live at Marrickville Bowlo 27.4.18 is available for download or streaming ONLY via iTunes, Google play, Spotify and all good digital providers.